When it comes to safety, FAA has extremely high standards. That’s one of the reasons they trust MacKay Sposito to provide surveys at airports throughout the western United States. 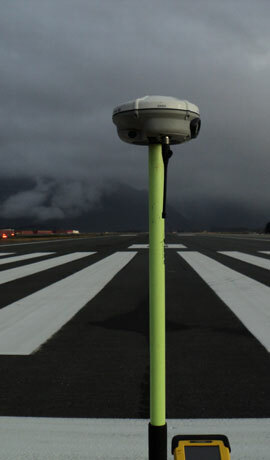 Accuracy is critical on airfields, where lives are literally at stake. Our familiarity with airfields, along with an understanding of your operational needs and safety requirements, will result in projects that are executed quickly and efficiently. 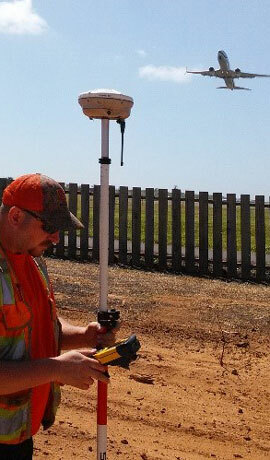 Our land surveyors have performed many obstruction and clearance surveys for the FAA. 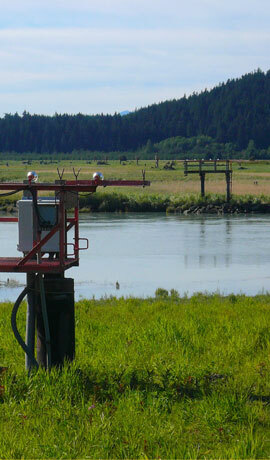 We understand the information you need and will provide it quickly and accurately. Our goal is to make your job easier and less stressful. 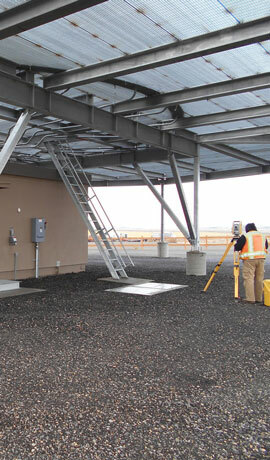 MacKay Sposito's survey team has broad experience working on runway expansion, runway modification, and lighting system projects for the FAA. Our team has all the necessary security clearances and qualifications to get started quickly. We do the work right the first time, which allows you to focus your energy and budget on other project components.